Make your Thanksgiving dinner more fun than ever with our Thanksgiving day dinnerware sets, Plates, Cups, and Placemats. Our paper placemats make clean up a breeze, just throw them away and don't think again about it. 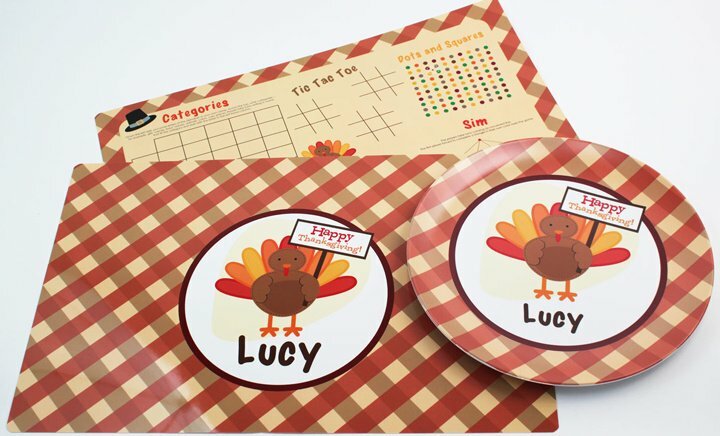 Thanksgiving placemats for kids make great gifts as well as great table settings for the entire family. Treat your hostess to a great gift as well, they deserve it!